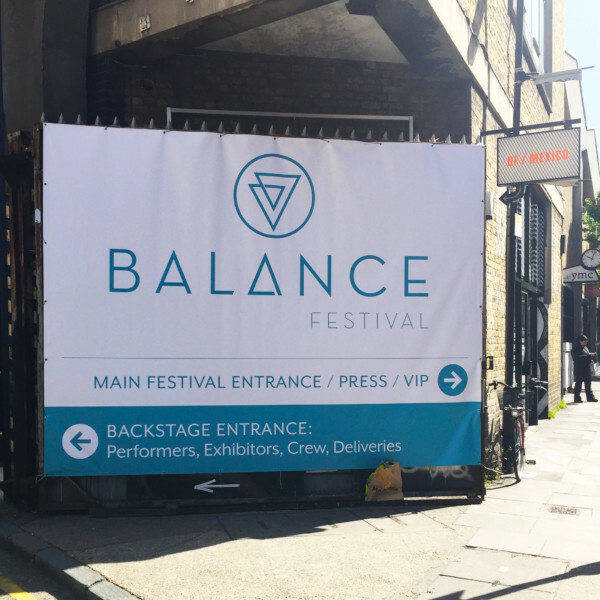 We recently visited Balance Festival to get a taste of what 2018 holds for food and drink. 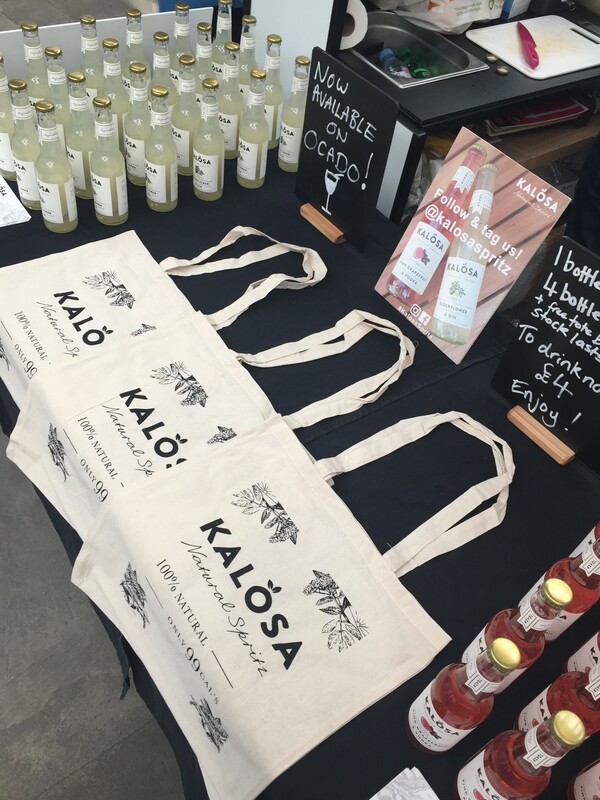 One of our highlights (besides filling up our free screen printed totes with vegan food samples) was a discussion hosted by Zanna Van Dijk. Talking about all things social media, it featured guests Alice Liveing, Carly Rowena, Ella Mills, Dr Hazel Wallace and Shona Vertue. Here’s a summary of what went down during the discussion so you can make the most of your brand’s social media. Forget about algorithms, being real is the only way to get a genuine following. Be consistent and don’t confuse your brand’s message just to get likes. And if you’re not sure about the type of content you should be putting out in the world, then ask your followers, it’s what they’re there for. “They just want to fall in love with a real person”, Carly Rowena. Putting your face on social media can be one of the most beneficial things you can do for your social media, particularly Instagram. Letting your followers know who’s behind the brand and products will help to strengthen your community and they’ll, therefore, be more willing to interact with you. Don’t sacrifice your social life all for the sake of social media,“Let your followers know how busy you really are… they’ll understand”, Dr Hazel Wallace. Similarly, you should always remember to take frequent a break from flicking through your feed. Rather than making a hundred and one accounts, stick to one, be consistent and really nail it, “Evolve and do something you like”, Carly Rowena. Remember that we go on social media to learn something; we want to know more about your business and what you’re offering. Always be wary that you’re posting to other humans. Be cautious in the fact that if you’re promoting a certain lifestyle that is unachievable, it could have a detrimental effect on your followers. They’ll be more inclined to engage with you and continue to follow you if they see you being honest and real. Carrying on from the last point, if you’re a start-up business then giving an insight into how the business is developing is a great way for you to grow your following, and also receive feedback and gain ideas from the people who are genuinely invested in your products. Shona Vertue wrapped things up by discussing social media’s unforeseen future. We’ve all seen how Snapchat’s been affected by just one tweet from Kylie Jenner. You shouldn’t be solely dependent on social media as your only marketing tool, it’s more about cultivating a community. Think about newsletters, blog posts and, how we do things, word-of-mouth. Finally, we couldn’t have gone without paying a visit to our Kalosa mates. The stall looked super sleek and polished. We’ve worked with a load of food and drink brands from award-winning brewers Loose Cannon, to global success Britvic. 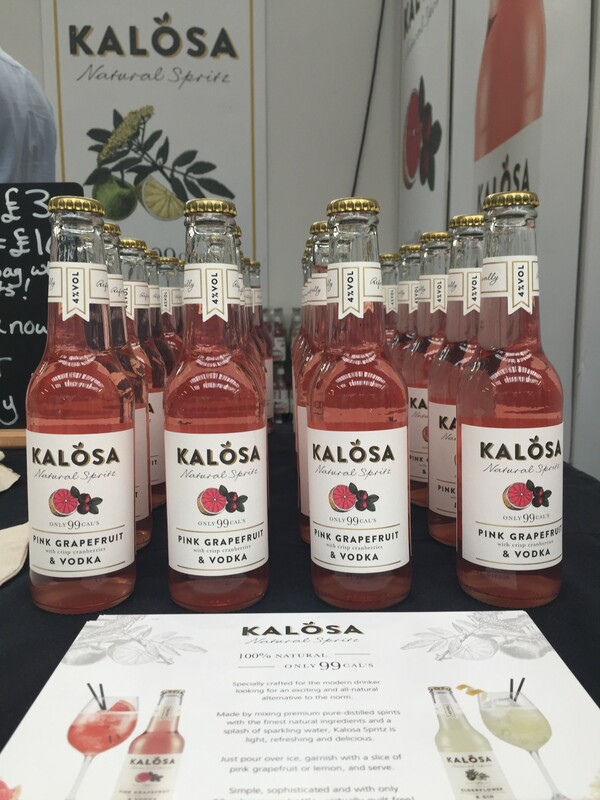 We’ve helped them with everything from brand identity to packaging design and website development so if you’ve got a question, get in touch.